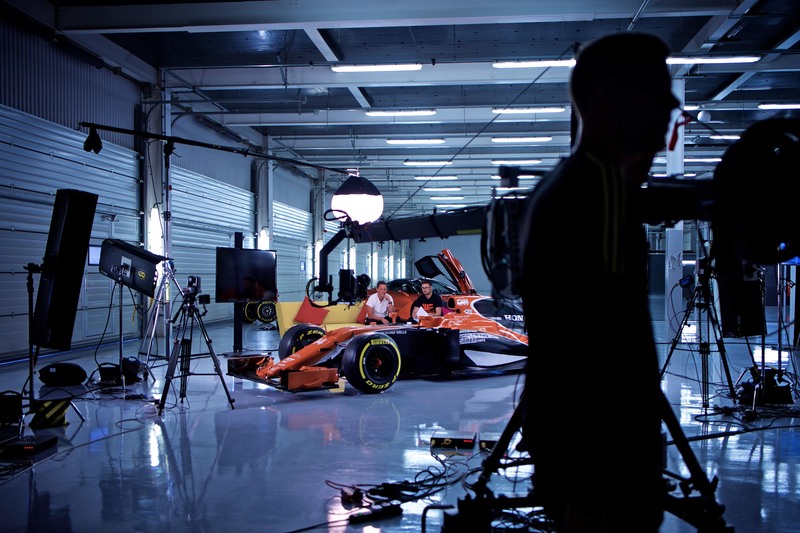 The world’s most intense and ground-breaking competition for virtual racers is about to enter its final phase, as 12 finalists battle it out over an intense week of challenges to bag the greatest job in esports – joining the McLaren F1 team as an official simulator driver. World’s Fastest Gamer pits the best gamers in the world against amateur virtual drivers, across multiple racing platforms, as they battle it out to become the ultimate ‘champion of champions’. 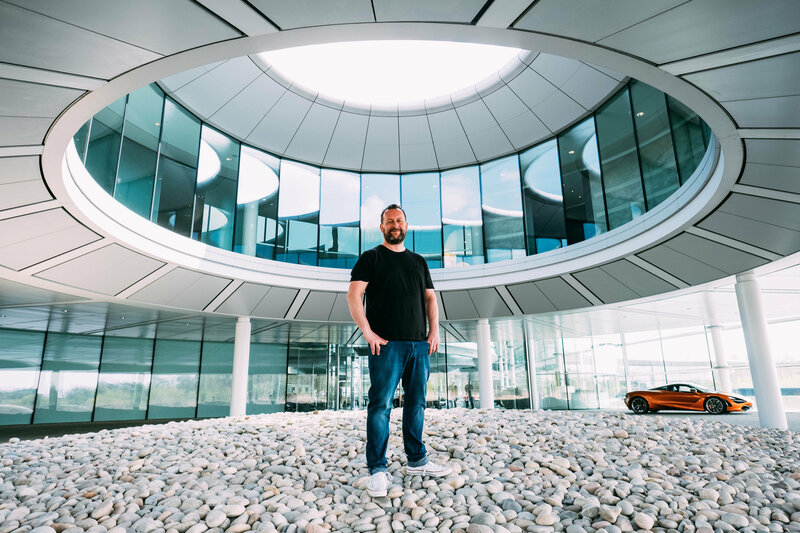 World’s Fastest Gamer is a partnership between global sports and technology brand McLaren and Millennial Esports – through the founder of virtual motorsport’s GT Academy, Millennial’s Chief Marketing Officer, Darren Cox. The competition has been put together in collaboration with founding partner Logitech G, a global leader in gaming gear and two further partners – sports media platform GIVEMESPORT and Esport racing innovator Sparco. From short films to hours of live streaming, World’s Fastest Gamer has redefined how racing esports is broadcast to fans. The competition has already seen over 10 million views and unprecedented levels of engagement. With non-stop coverage, the Finals Week is expected to beat all industry records to become one of the most watched esport racing events ever. Fans can follow all the WFG Finals Week action on WFG Twitter, McLaren’s Twitter, Facebook, Instagram, YouTube channels and website and via media partner GIVEMESPORT’s Facebook page. Over 30,000 players entered the WFG competition, and after rounds of heats, the 12 finalists will meet for the first time on 11 November and go head-to-head in Finals Week – a series of physical, mental, track and virtual challenges to find out who has the skills to claim the ultimate prize. They will need to demonstrate their engineering know-how, ability to work as part of a team and display the mental and physical strengths required for the position. The winner will be offered a one-year contract with McLaren as a simulator driver, working with engineers at the McLaren Technology Centre in the UK, feeding into the technology used in the real world by the team’s drivers, Fernando Alonso and Stoffel Vandoorne, at grand prix circuits across the globe. PC racing sim, rFactor 2: the Silverstone qualifying race clocked up 2,540 individual lap times over 10,600 hours with the coverage reach exceeding 30 million. Free-to-play mobile game Gear.Club: McLaren increased the gaming audience by including free-to-play mobile game Gear.Club, making it possible to enter without a games console or computer. 26,166 entrants, out of which 24,075 competed, drove over 1,355,425,792 metres. Forza Motorsport 6: CJ Wilson Racing, a sportscar team based in Texas, organised this qualifying event. From hundreds of entrants, 32 drivers qualified and drove a total of 13,190 miles over 169 hours. Forza Motorsport 6: partner Logitech G held the only live qualifying events of the competition. The qualifying events comprised of four rounds held across the world at events such as Dreamhack in Sweden, Insomnia in the UK and IFA in Berlin. Over 1,000 gamers competed at the Insomnia and IFA events. Online PC racing sim, iRacing: qualification ran using the McLaren Honda MP4-30 car at iconic circuits such as Monza, Interlagos and the Circuit Of The Americas. A total of 803 drivers entered across 46 countries, driving a total distance of 83,170 miles or 24,392 laps. A panel of experts pre-selected six additional finalists based on their careers so far in virtual racing. The panel included: Dom Duhan, Head of Team Redline esports Racing Team; Davide Brivio, Head of esports, Sparco; Andreas Schicker, Head of esports Business Development, Logitech; and Wolfgang Reip, GT Academy Winner/Simulator Coach. For more information and to follow all the Finals Week action visit mclaren.com/wfg or via social media at WFG Twitter, McLaren Twitter, Facebook, Instagram, YouTube or search using #WFGFinals. 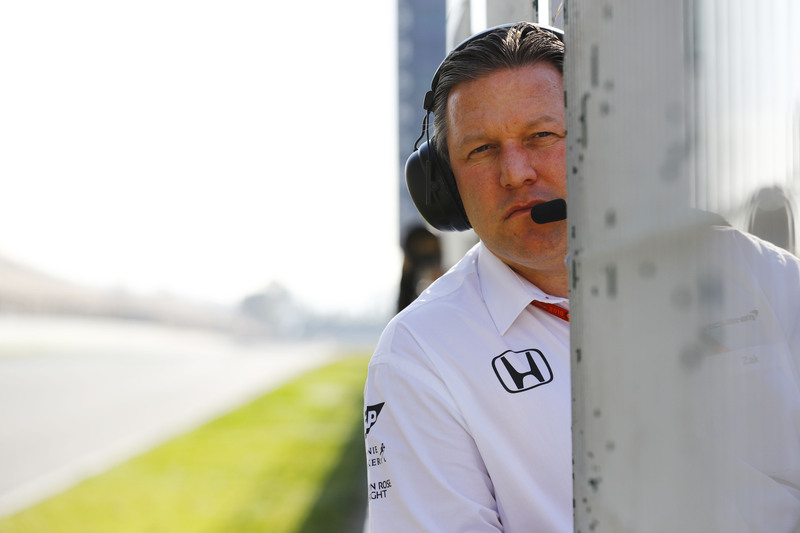 “We are proud that McLaren is the first F1 team to launch in esports. World’s Fastest Gamer is an exciting platform for us to bring motorsport and the sport of Formula 1 to a whole new audience, as well as traditional fans. “World’s Fastest Gamer has already massively exceeded expectations, both in terms of the interest we’ve had from the Industry and the level of views and engagement of our content. “Millennial Esports is committed to creating quality, breakthrough content for esports – Worlds Fastest Gamer is one of the first solid examples of this strategy.